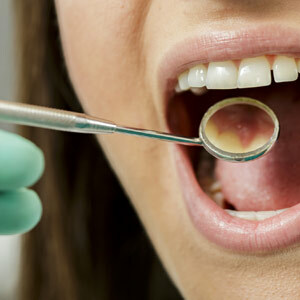 Could A Dental Checkup Save Your Life? - Drs. Williams & Schiavone.